Intechtel offers a selection of local and international phone service plans. Traditional phone service, also known as a landline, is a convenient and reliable choice. Plans often include unlimited calling in the US, free 411 calls and the ability to block unwanted calls. Additional features and Voice Online Manager may also be included. Voice Online Manager allows you to manage your landline phone from anywhere you have access to the internet. For a full selection of plans available in your area, call Intechtel today. Our friendly staff will help you find the service that fits your business or home phone needs. 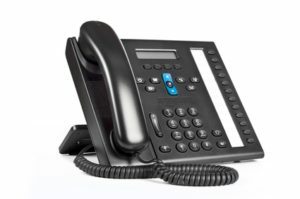 SIP Trunking or VoIP phone service is a reliable, more cost-effective choice for businesses. Instead of using a traditional phone line, this service operates using the Internet. As a result, VoIP service can scale with growing businesses much easier than with traditional service. SIP or VoIP phone service is a great choice for growing businesses that would like a less expensive yet reliable alternative to traditional service. In some cases, VoIP can be 50% – 70% less expensive than traditional service. For a full selection of plans available in your area, call Intechtel today. Our friendly staff will help you find the service that fits your business or home phone needs. Cloud-based phone service offers small businesses an affordable and convenient way to manage business phone calls. Simple set-up and all-inclusive monthly pricing makes cloud-based phone service an appealing choice. 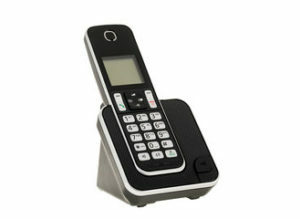 Unlike traditional phone service, any device can be used as a business phone – including, desk phones, cell phones, tablets, etc. Virtual phone numbers ensure personal privacy when using personal devices. Enjoy additional features such as call recording, conferencing, video meetings, screensharing and instant messaging. For more information about this service, call Intechtel today. Our friendly staff will help you find the plan that fits your business phone needs. Want to see if you can bring your current telephone number to Intechtel? Test your phone number to find out. Questions? Let’s talk about it. 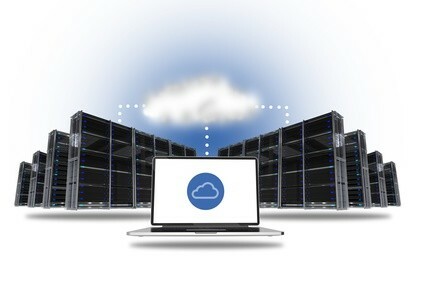 Intechtel strives to be an all-in-one business technology solution. We have you covered whether you need Internet service, phone systems and service, data cabling, tech support, computer repair, surveillance or tech related services. Have questions or need a quote? Contact us today. We service North Idaho, Coeur d’Alene, Post Falls, Hayden, Sandpoint, Spokane and surrounding areas.